When you hear so many tragic stories on the news; or when life as you know it is destroyed in a heartbeat, it’s so easy to wish you could do what Roxy can do; that you had a special gene that let you reverse your own timeline. That you could act as a human time machine, unweaving disaster and restoring the prior order. I know I do. Time Gene is about self-loathing, incompetence and unrequited love. And living with tragedy. But Time Gene is also about pushing yourself to the edge of human endurance; reaching beyond the confines of the possible; living your dreams and probing the limits of science. 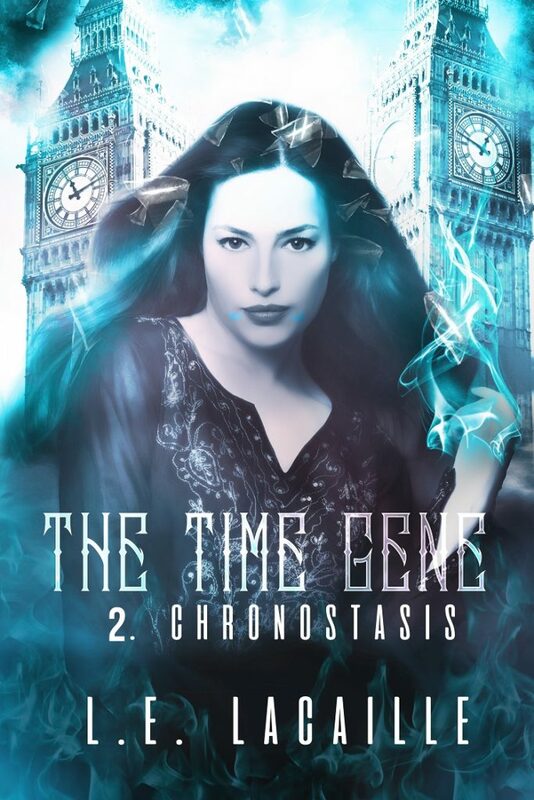 So far there are two titles in the Time Gene series, The Elect and Chronostasis (see below). I am currently working on the third volume. Watch this space for news and updates on release dates. Exciting news!! 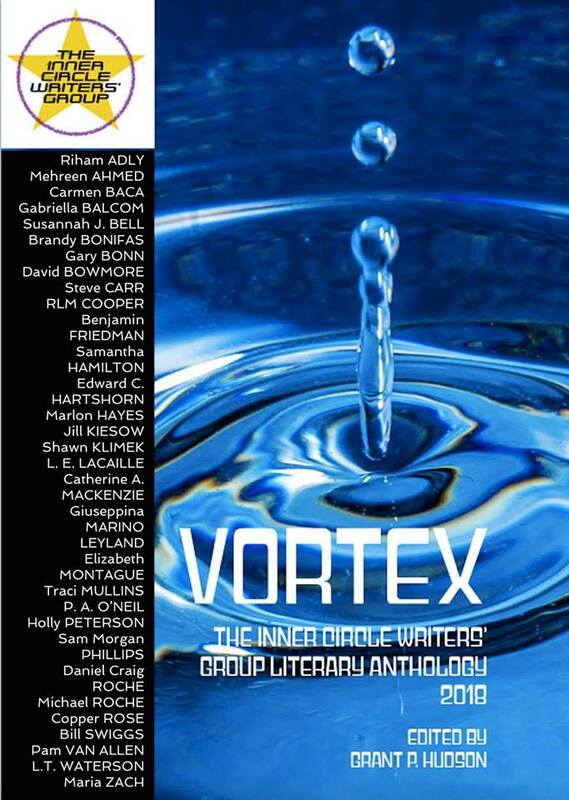 My story, The Midas Agency, has been accepted for inclusion in The Inner Circle Writers’ Group Anthology, Vortex. Click here to buy. 2051: The world is on the brink of annihilation following a global genocide. Murdo Ironside is inducted into an elite band of scientists who possess a rare gene enabling spontaneous time-travel to the past. But even their combined power will not prevent the nuclear holocaust unless they unmask a mysterious time-traveller from fifty years ago, known as ‘The Elect’. CHRONOSTASIS: THE MOMENT TIME STOPS GOING BACKWARDS. 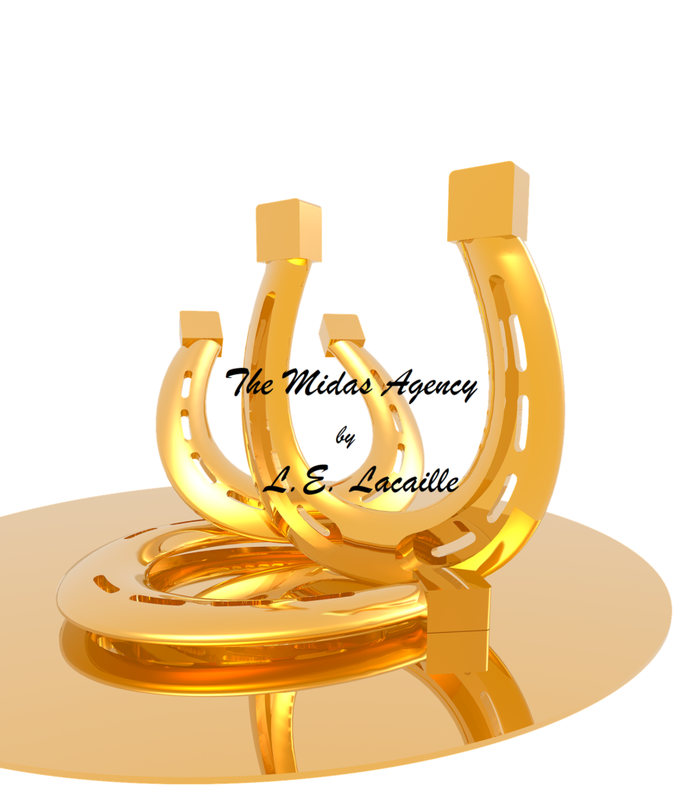 Roxy, a wayward teenager who can reverse time at will, auditions on a national talent show. So strong is the lure of fame and adulation that she is willing to go back thousands of times until she achieves her goal. But, having tortured herself to the brink of madness she slowly realises that the talent show is mere BAIT, and that she is just a pawn in a political imbroglio that spans the boundaries of time and space. Keep up to date with the latest post on the Time Gene blog. 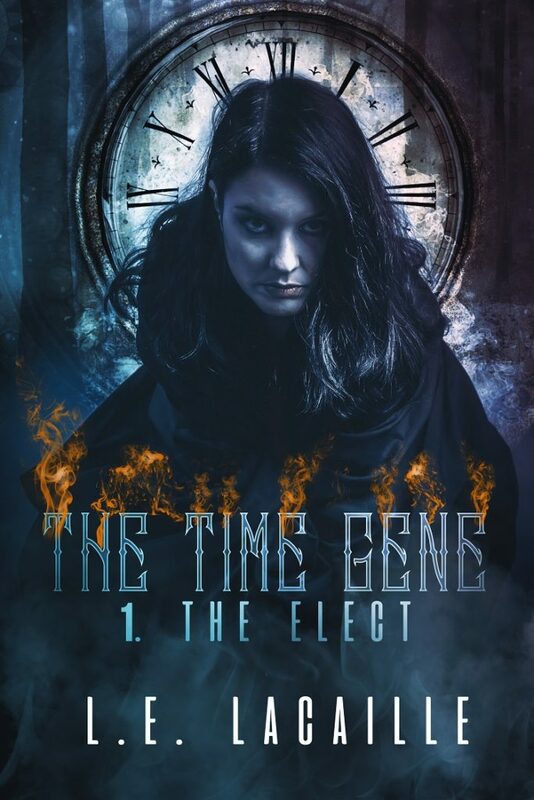 Teasers from my forthcoming novel The Elect, the first novel of the Time Gene Chronicles, creative writing, writing tips, guest blogs and more. Sign up here to get updates on news and release dates, and everything Time Gene related.